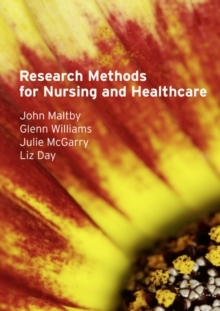 Research Methods for Nursing and Healthcare is an essential introductory text for all nursing and healthcare students coming to research methods for the first time or those nurses and healthcare staff wishing to improve their skills in this area. 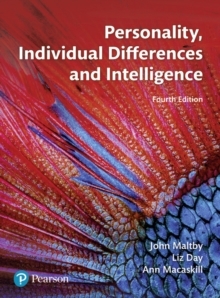 The book includes comprehensive coverage of the main research methods topics, and provides guidance on how to understand and apply research techniques. Everyday nursing examples are used throughout to explain research methods concepts and their relevance to practice. Simple self-assessment tasks are included at the end of chapters; the tests can be undertaken individually, or within groups, to assess the student's understanding of the concepts and skills being learnt. Research Methods for Nursing and Healthcare takes the fear out of research methods for all nursing and healthcare professionals. 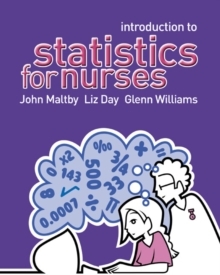 Excellent introductory text that brings interest to research methods for student nurses. 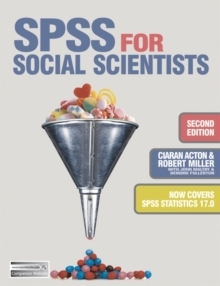 Dr Aimee Aubeeluck, Deputy Director: Graduate Entry Nursing, School of Nursing, Midwifery and Physiotherapy University of Nottingham"I think this is one of the most readable books on research I have read. Not the most scholarly, but that was not the intention. This does seem much more exciting and more importantly. 'real world'"Lucy Land, Senior Academic, Centre for Health and Social Care Research Faculty of Health Birmingham City University"Useful resource for our students dissertation which can be a literature review or a research proposal"Melanie Brooke-Read, Department of Health & Social Studies, University of Bedfordshire"Excellent text book which actually takes away the 'fear' of research within healthcare"Angela Cobbold, Institute of Health & Social Care, Anglia Ruskin University"The text is very comprehensive and I found chapter 7 on action research particularly useful in supporting a student I was supervising. I also like the self assessment exercises which I intend to incorporate in my teaching strategy."Ms. Mulcahy, School of Nursing and Midwifery, University College Cork.